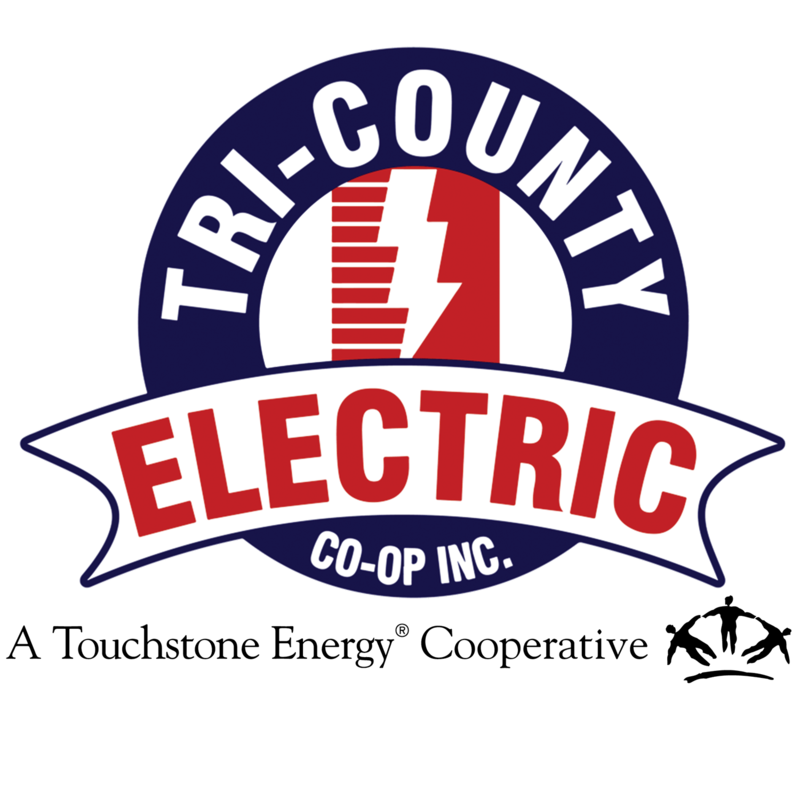 Street Light Outage | Tri-Country Electric Co-Op Inc. Please fill out the form below to report a street light outage on the Tri-County Electric Cooperative system. Once a ticket is created, the light will be addressed within 7-14 business days.